Utsav Sharma, a Bronze level participant from Amity International School, Vasundhara, Ghaziabad shares how the Award Programme helped him to explore his hidden passion for music and talent for playing the keyboard. I have always had a passion for playing musical instruments and was encouraged to play an instrument even when I was a child. But somehow or the other, I never developed my talent, nor did I grab any opportunity that came my way. With IAYP coming in my life, everything else changed for the better. For the Skills section of the Award, I decided to take up keyboard playing, since it was my favourite musical instrument. 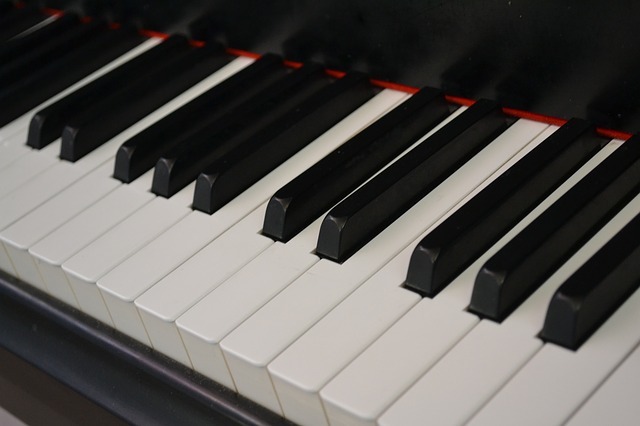 And even before I started taking my first keyboard lesson, I felt the magnetic pull of eighty-eight black and white keys on my fingers. During the IAYP programme, I received a lot of support and encouragement from my mentors and teachers and learnt how to set my goals and achieve them through consistent and continuous efforts. While earlier I had plenty of free time (which I just wasted), but now, for me, every second counts and I have come to value my time and its usage. I not only enjoy the time spend in learning the keyboard, but I also look forward to attaining my Award and learning a lot of things which will help me in my future. I am very thankful to this Award programme and my school for providing me an opportunity to grow and refine my talent. With the help of this programme, I am confident that I will achieve many milestones which I couldn't have managed on my own. Thank you IAYP for helping me to value myself!